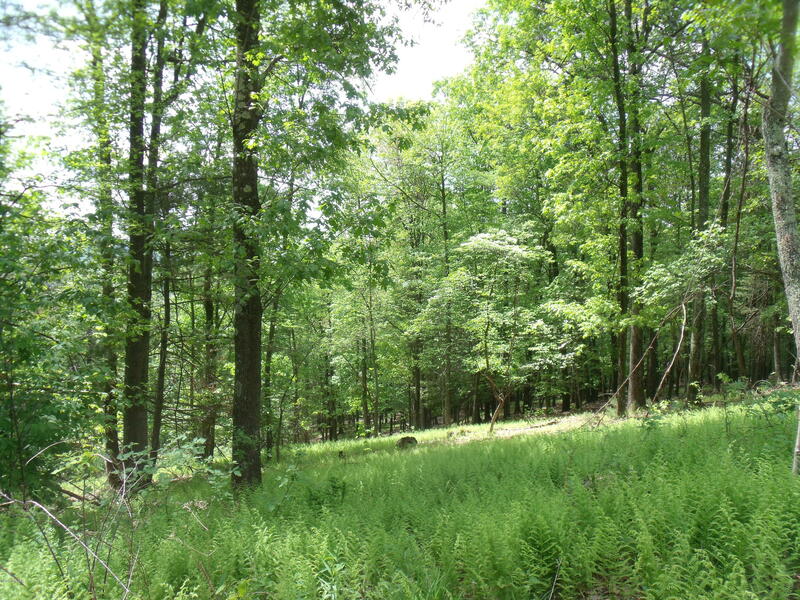 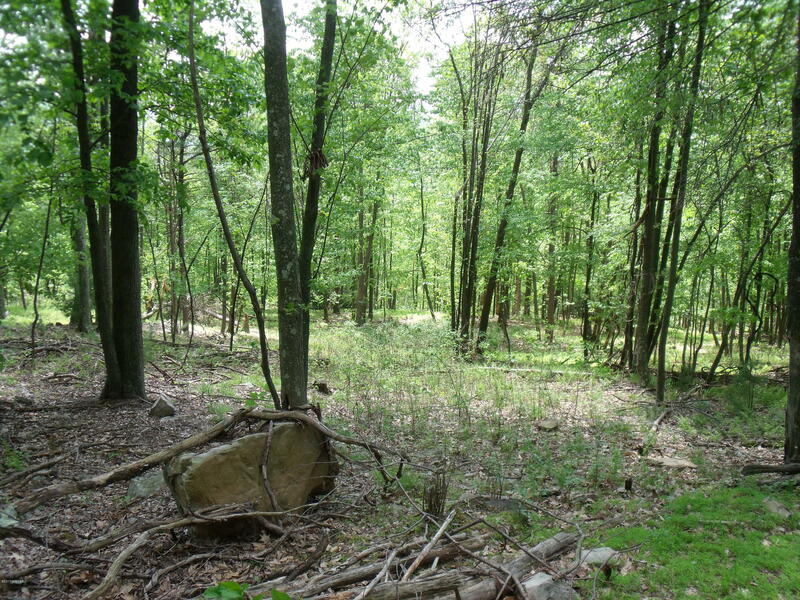 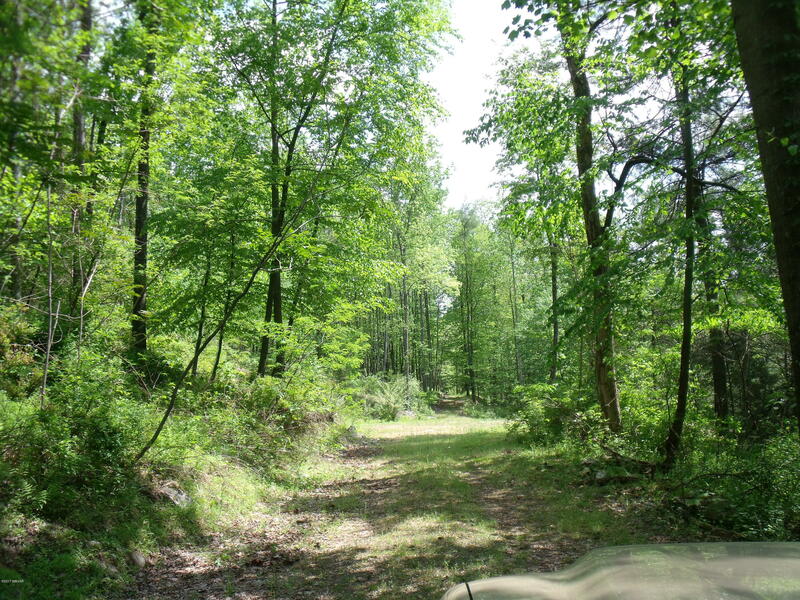 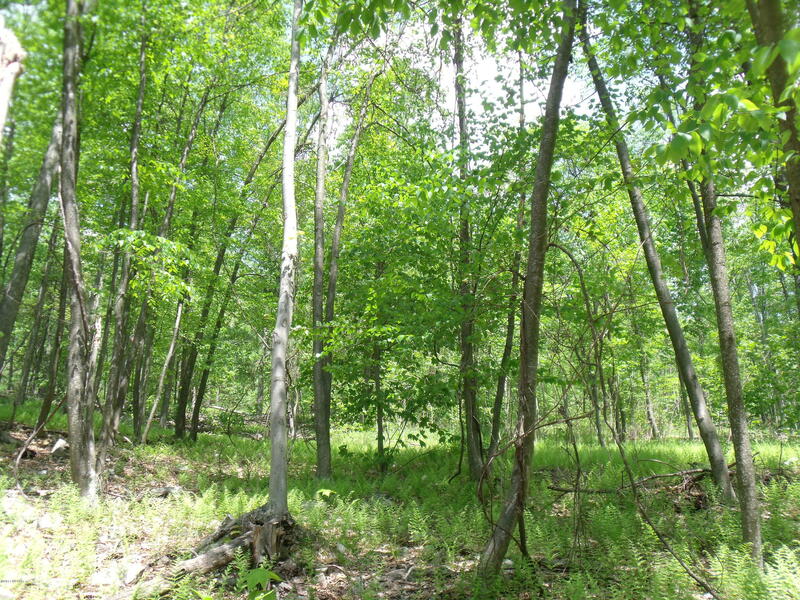 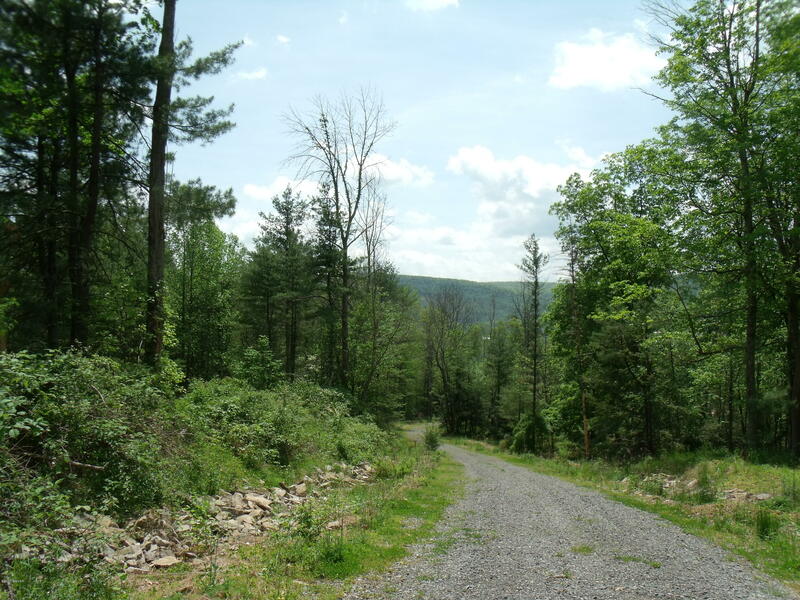 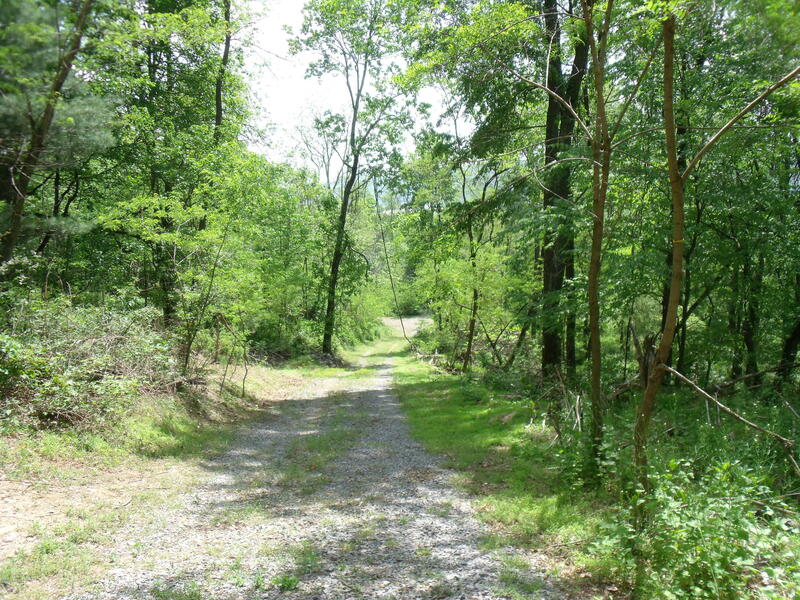 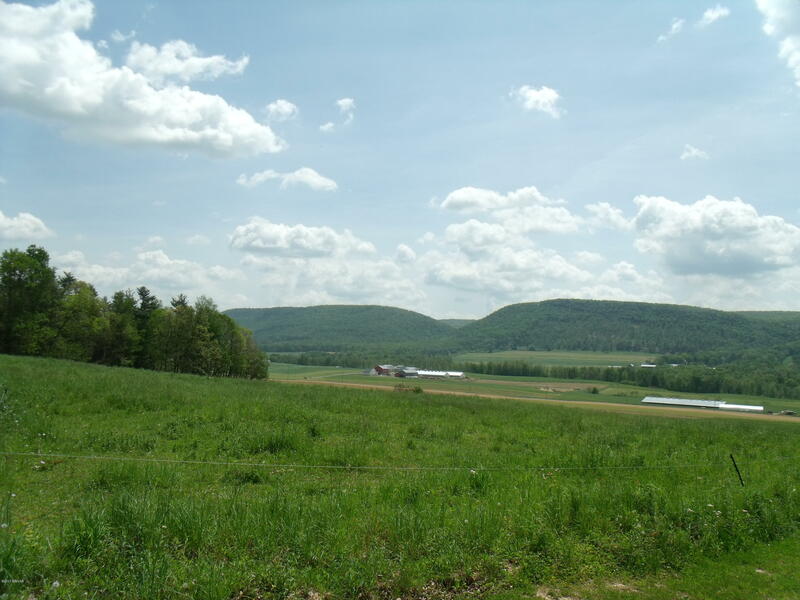 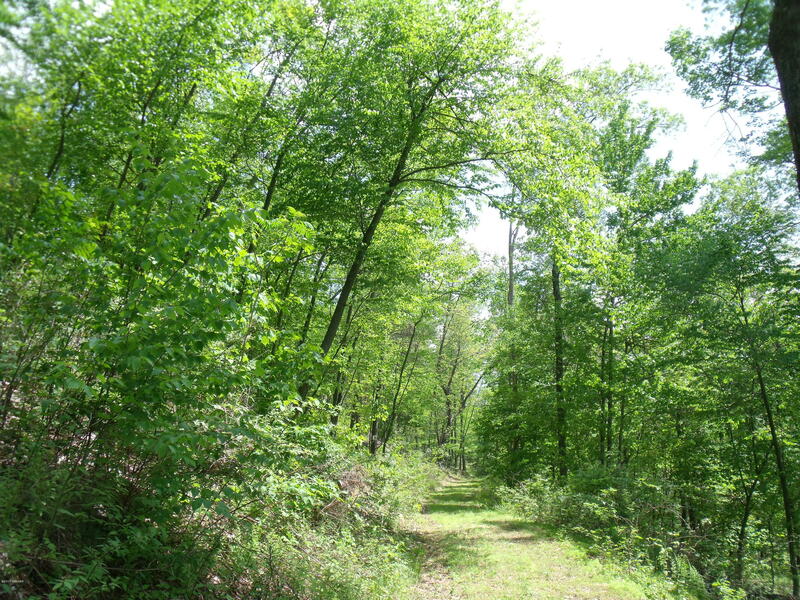 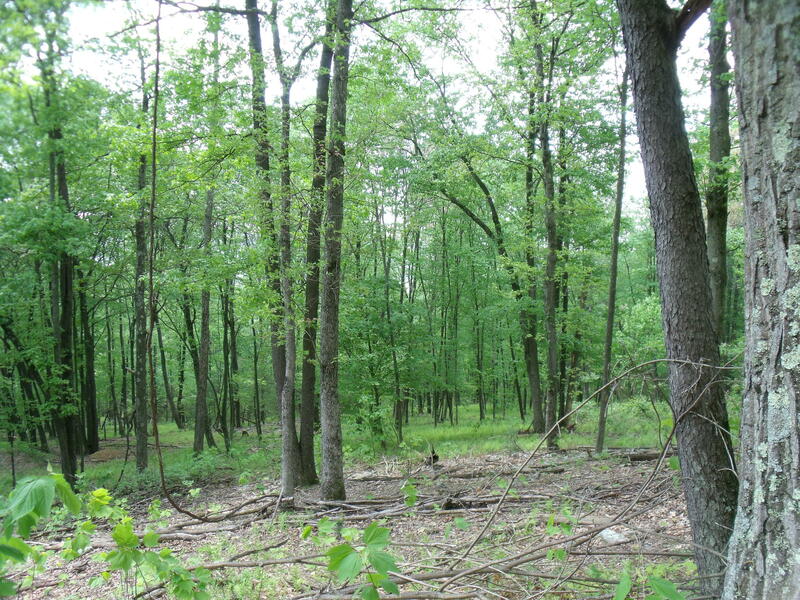 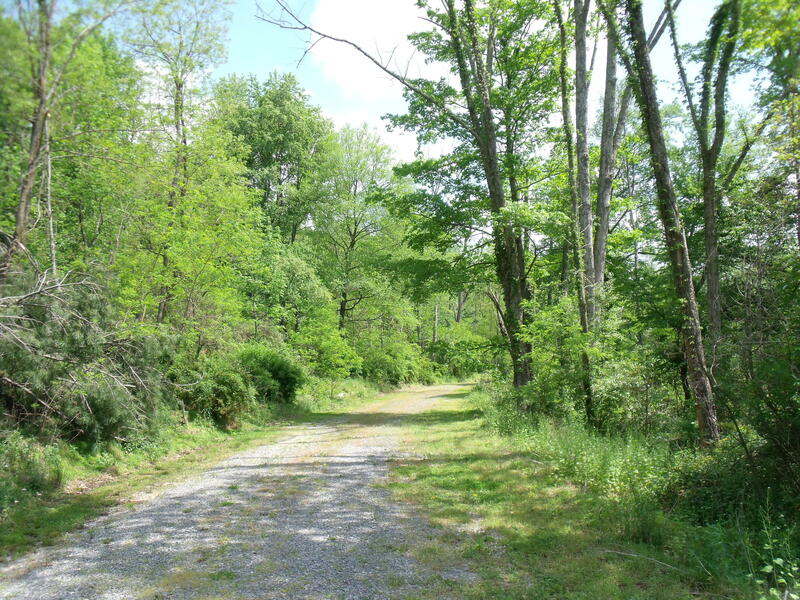 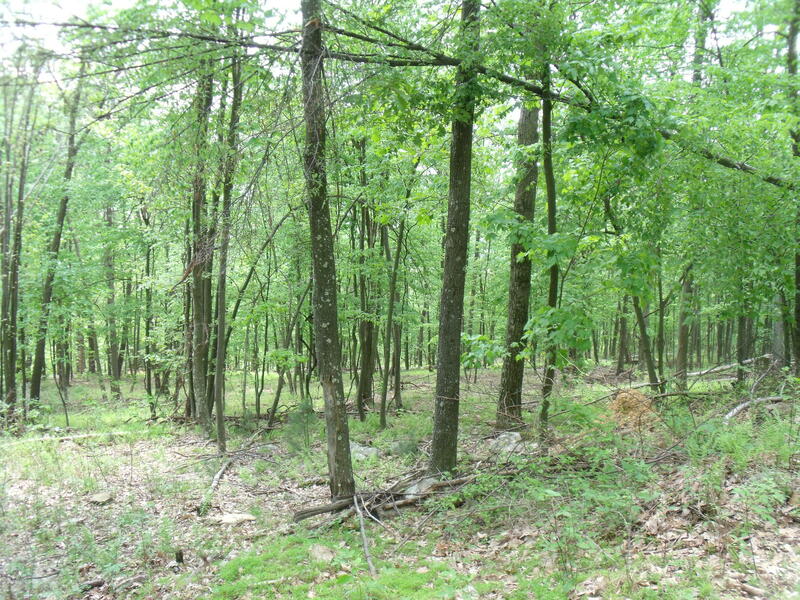 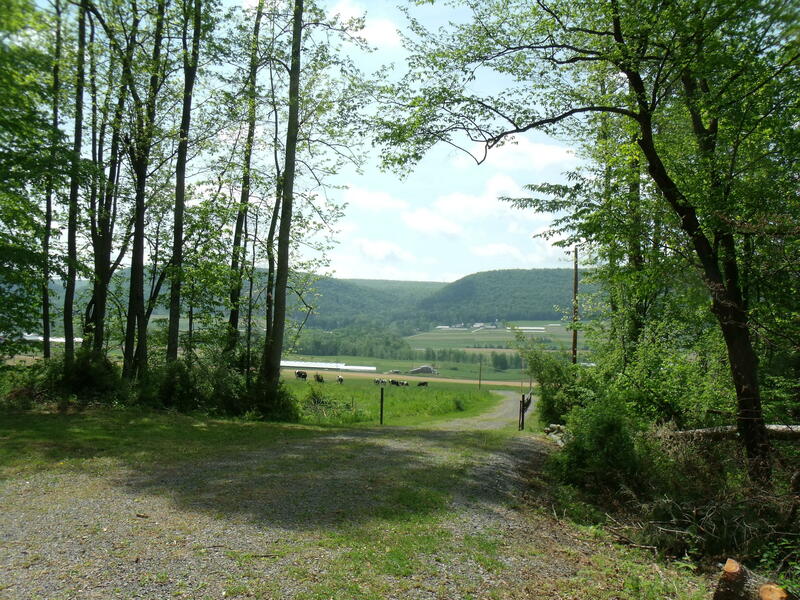 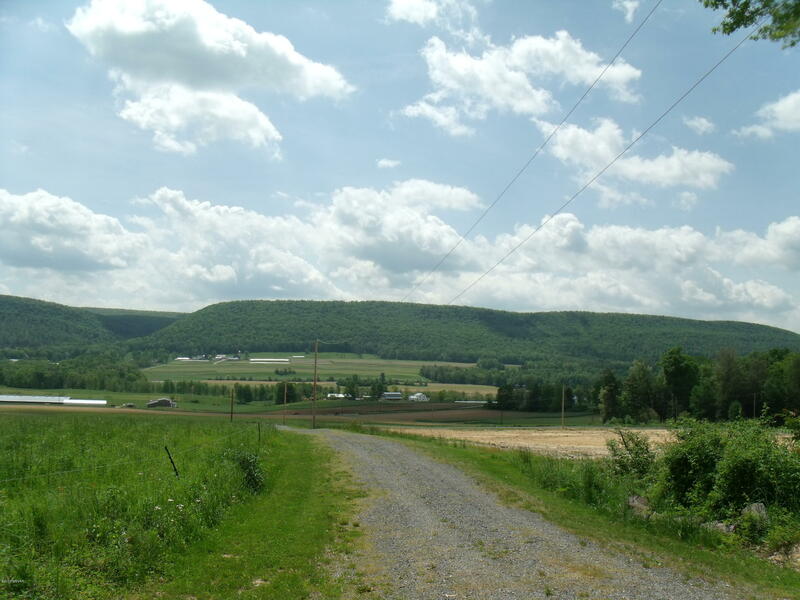 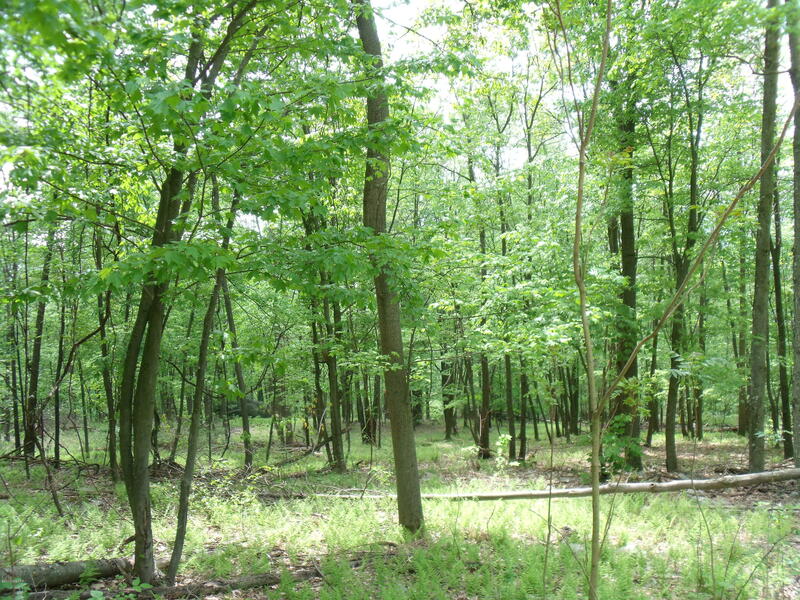 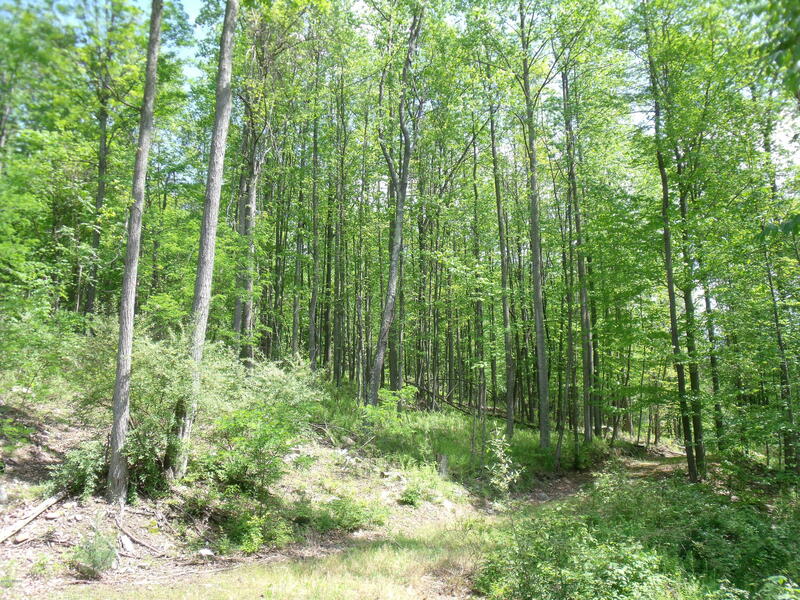 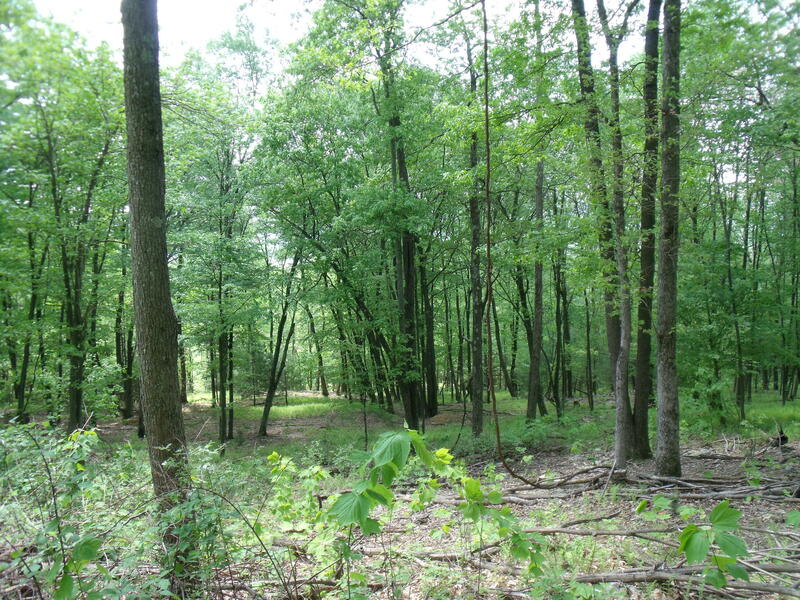 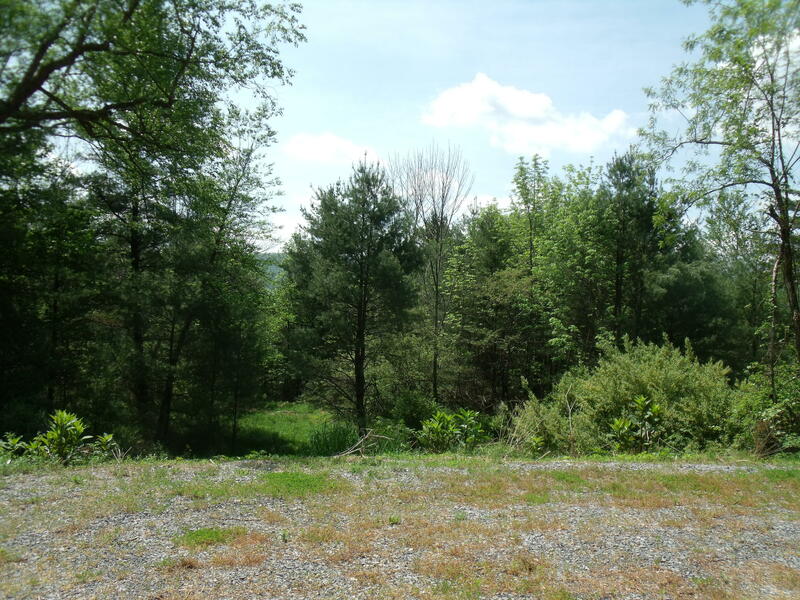 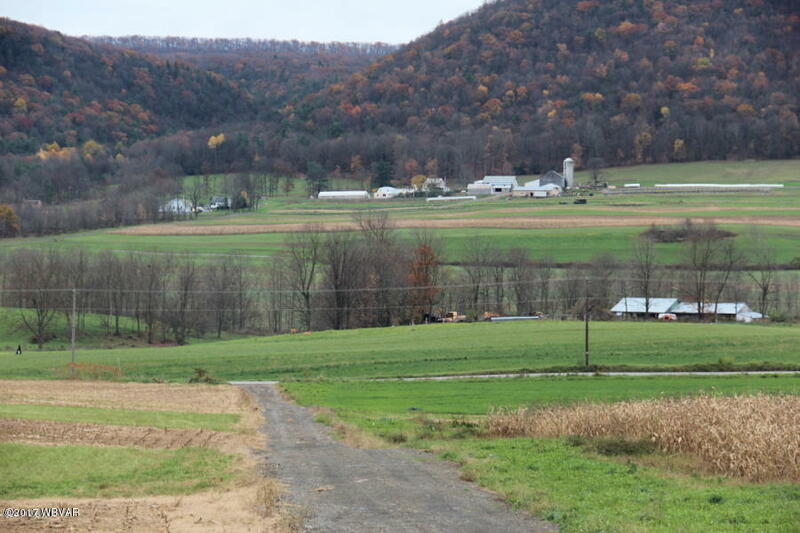 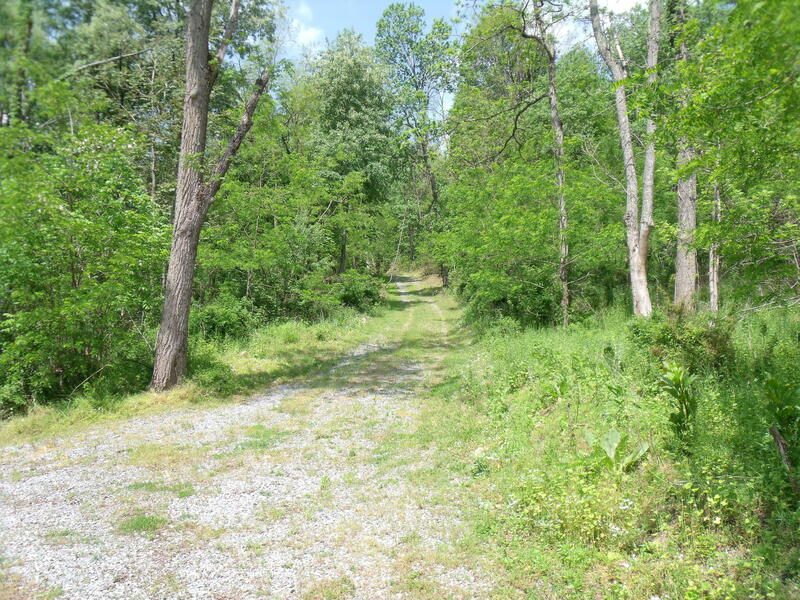 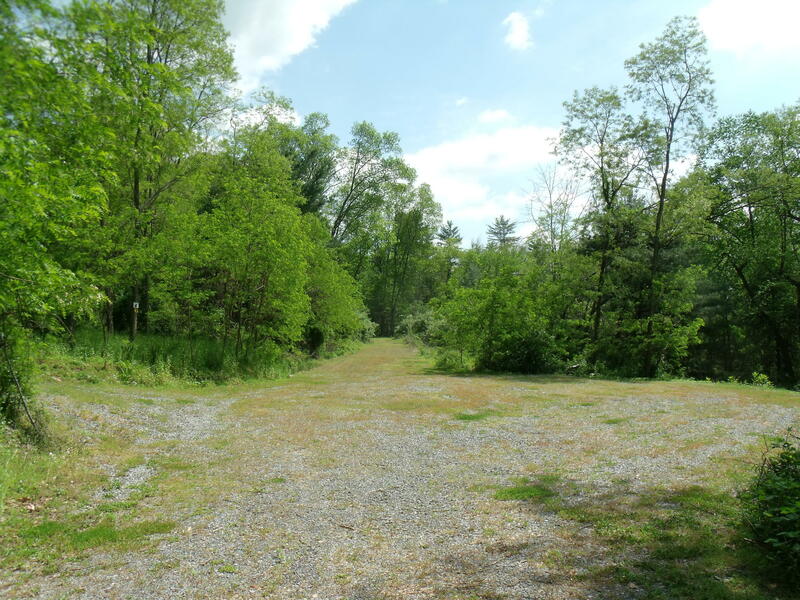 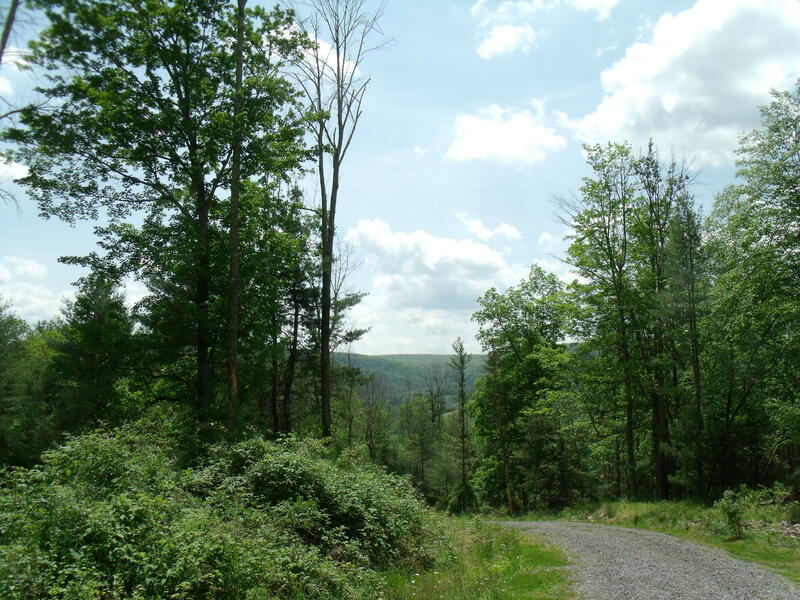 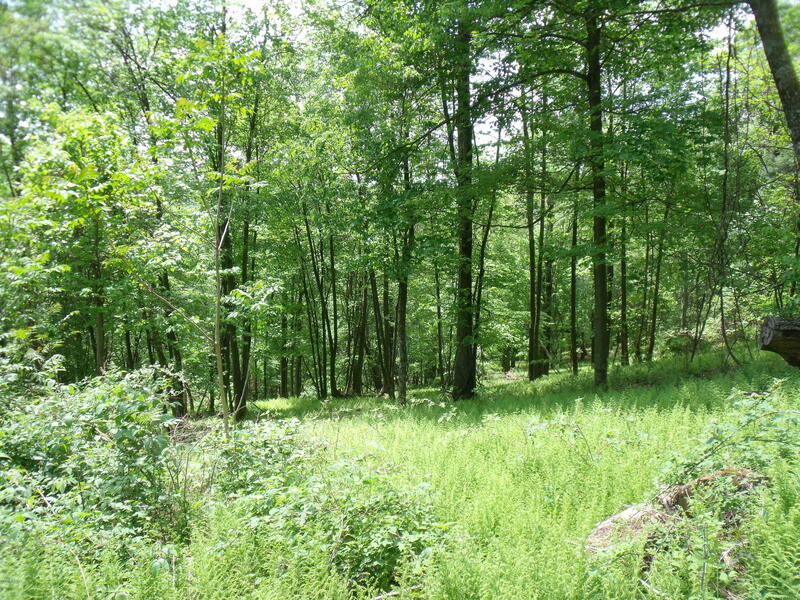 This piece of land is tucked away with quick and easy access to both State College and Lock Haven. 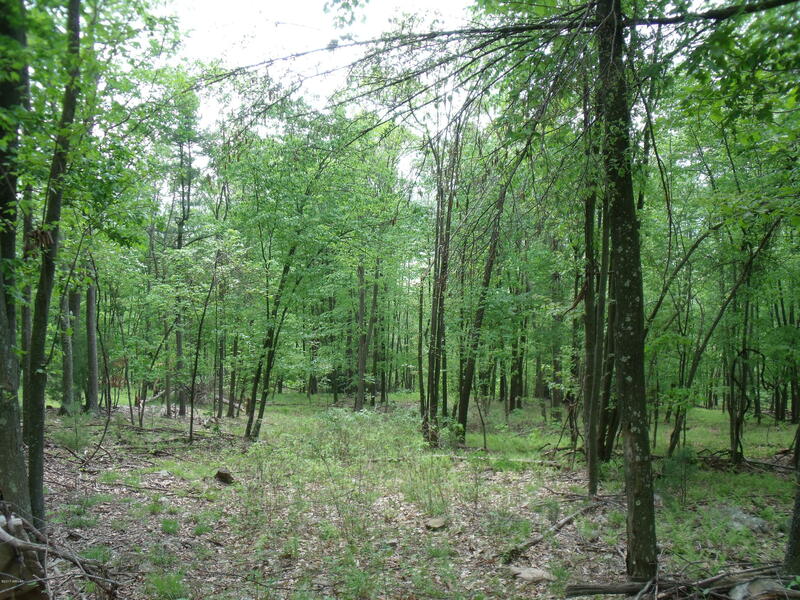 This property has been perced and includes access to hunting. 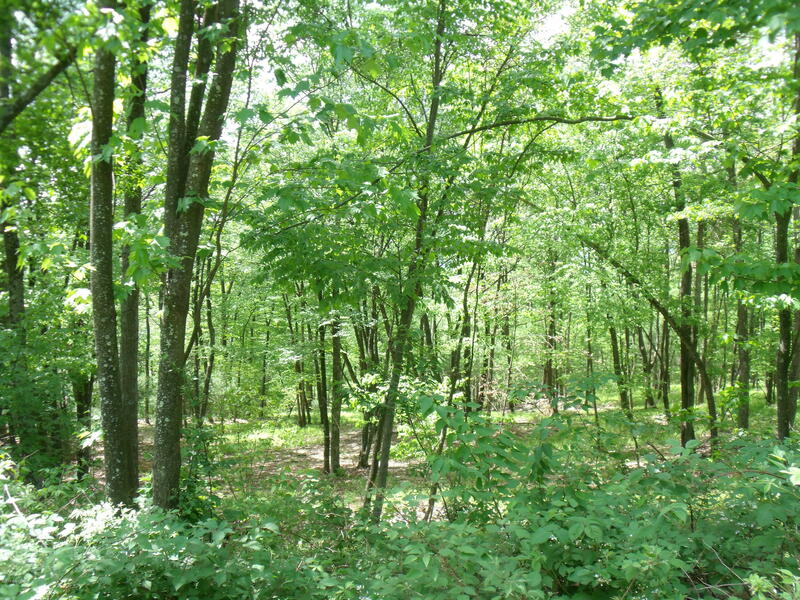 ''Subject to Subdivision''. 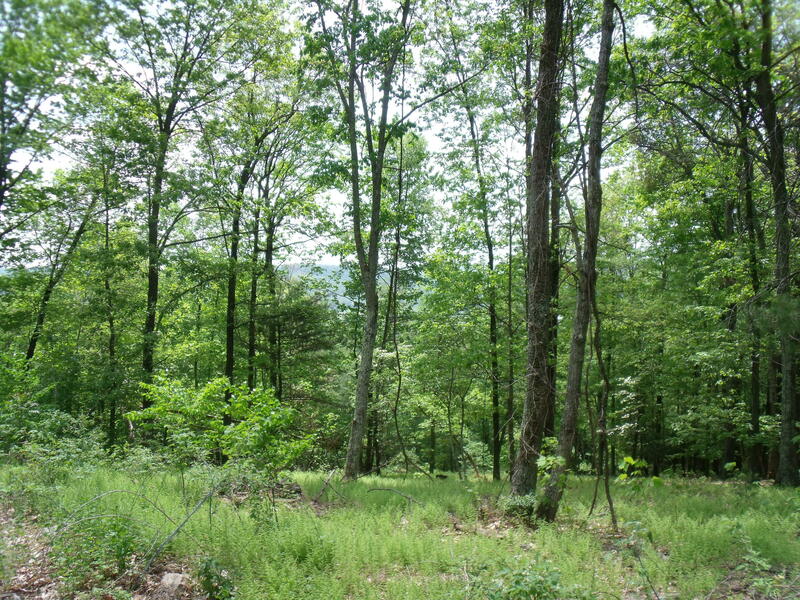 Call Patty Davis for more details. 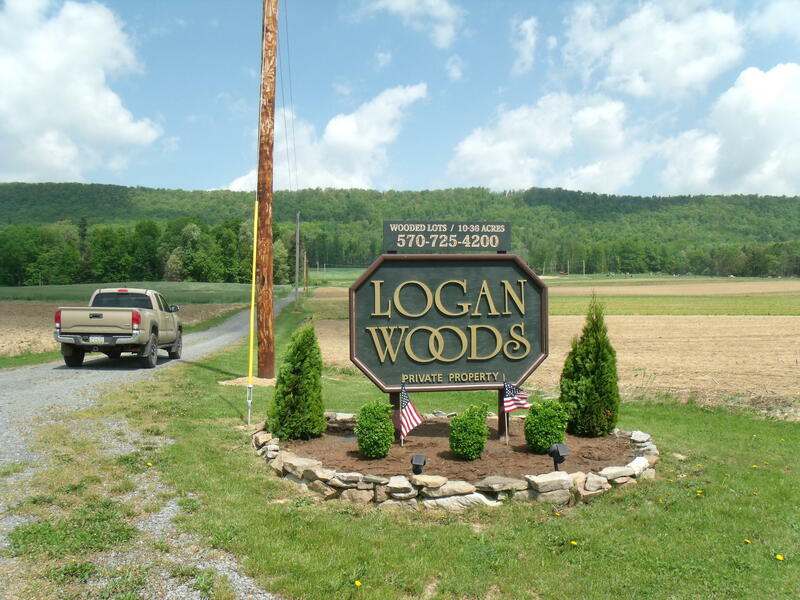 570-660-0201. 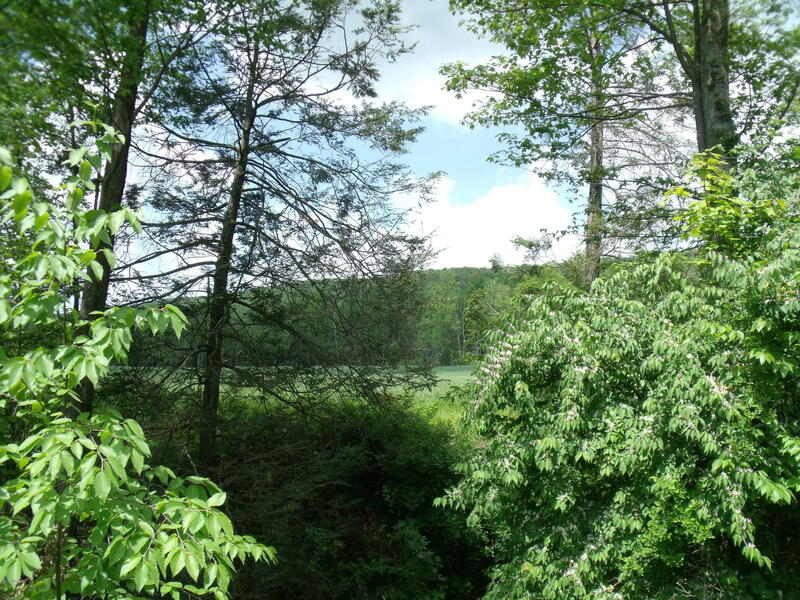 Please see covenants and restrictions for more details.